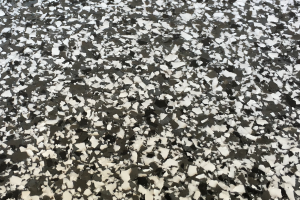 Flake flooring is a decorative flooring solution which incorporatesflakes in epoxy. 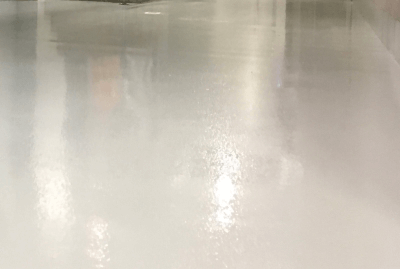 The most popular decorative epoxy option. 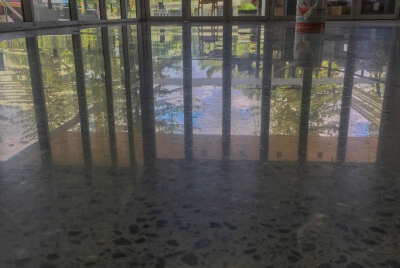 Metallic floor coating brings a seamless showroom finish to any concrete floor. With a three-dimensional look, it gives ordinary floors color and depth. 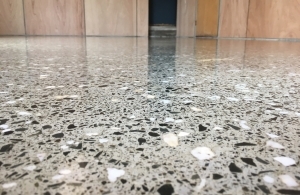 Grind & Seal involves grinding the concrete floor down to the desired level of aggregate, filling any holes and then applying multiple coats of sealer. 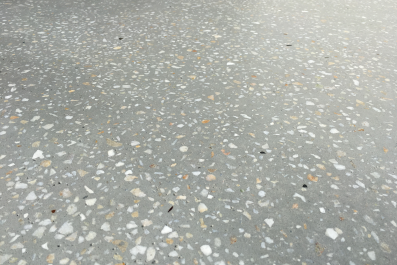 Polished Concrete can transform a broad range of new and old concrete floors. 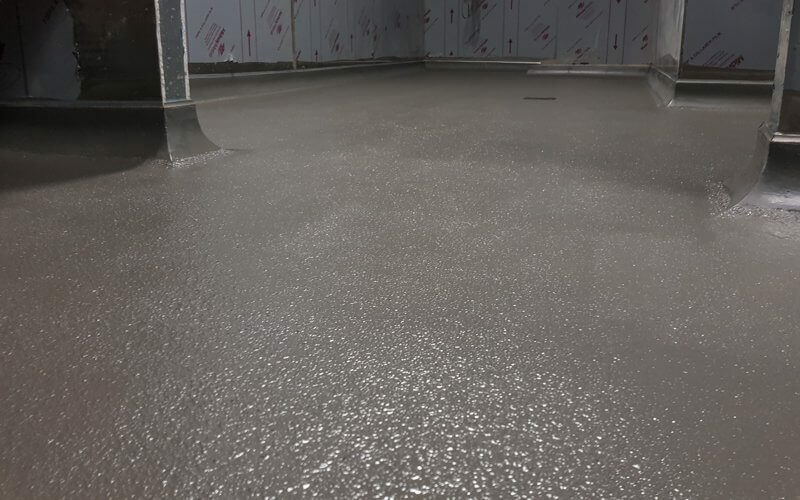 By mechanically refining the concrete surface through grinding and polishing. 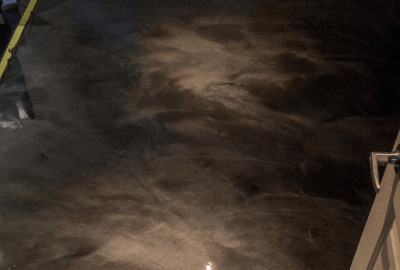 Honed Concrete involves grinding the concrete floor down to the desired level of aggregate, filling any holes and then applying coats of penetrating sealer. Covercrete is a concrete resurfacing system used for outdoor decorative purposes. 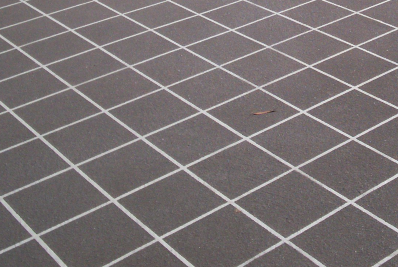 Cost-effective solution to dramatically enhance any concrete surface. 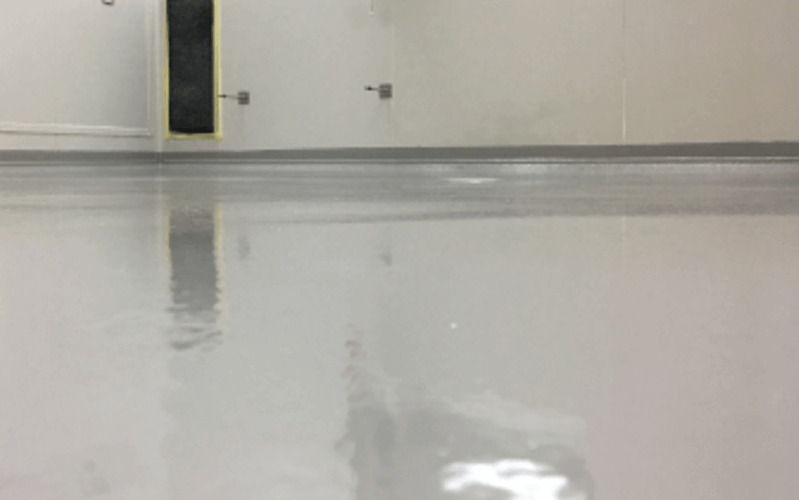 Cost effective floor coating. Available in both smooth and anti-slip finishes. Regrading of falls to drains is also available. The most impact resistant and durable flooring system on the market today. Available in both smooth and anti-slip finishes. Regrading of falls to drains is also available. Used in extremely harsh environments. Available in both smooth and anti-slip finishes. Regrading of falls to drains is also available. 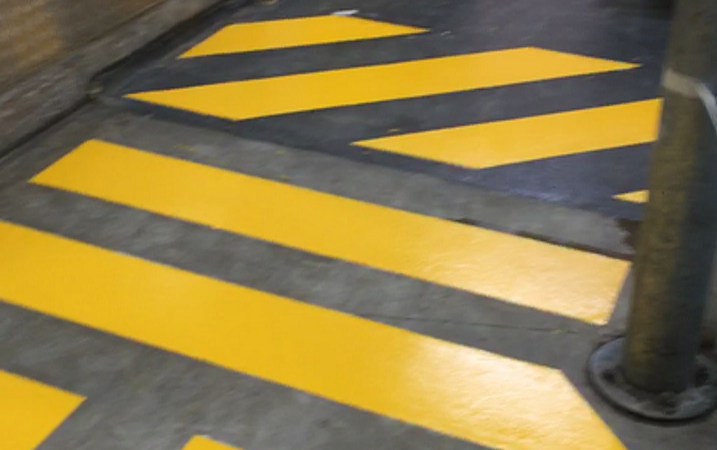 Highly visible and long lasting epoxy coated walkways and line marking is a time and cost effective solution to indicate safe traffic management plans. 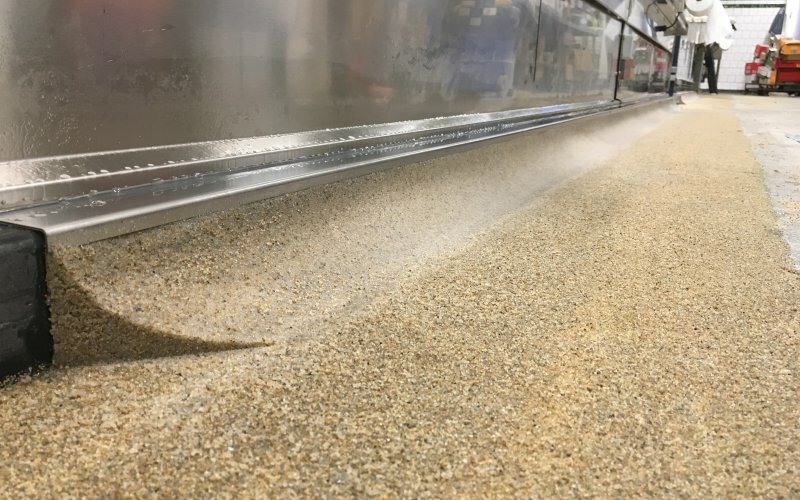 Connect Walls to floors to create a seamless surface, resulting in a easily cleanable and waterproof surface.